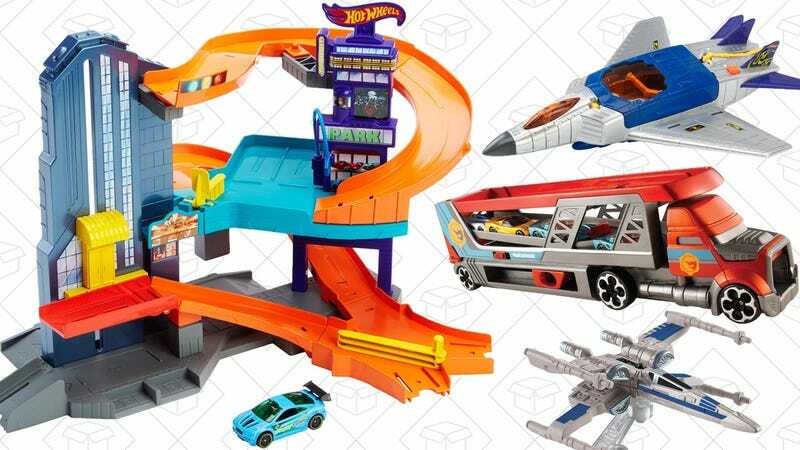 If you have any Hot Wheels fans on your holiday shopping list, you can check them off early with today’s Amazon Gold Box. Inside, you’ll find over two dozen cars, planes, tracks, and more on sale. Just note that these prices are only available today, or until sold out.